Good day everyone! 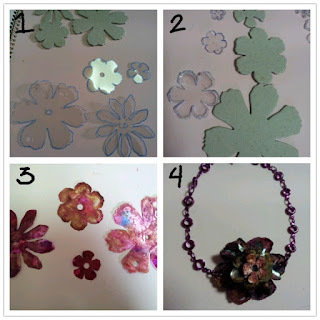 The post that I am going to share with you now is for Tim Holtz tattered floral challenge. I have a confession to make before showing you how I did my project on this one. Again, to remind everyone that we are moving house in 2 days time. We packed most of my craft materials and send 95% of them to the Philippines. 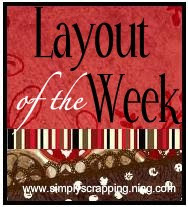 Papers, embellishments, paints, mists, stamps, ink stamps, tools, Big Shot, dies and name it. Anyways, there is this page on FB that I would buy stuffs for scrapbook and 2 weeks ago I asked her to reserve for me 3 dies (tattered floral, fanciful flight & love struck). Last Monday I saw this challenge post from Tim Holtz and contacted her If I can get my dies this Thursday and begged her if I can use her big shot for me to use the dies that I would buy from her (They have a shop and the one I bought are the opened ones which they used for samples). After a couple of hours, I can't wait for her response, and actually while typing this she still hasn't replied yet. As the saying goes, if there's a wheel, there's a way. I used to work at scrapbooking shop here in Singapore and those times we would play with the dies that we have. I remember to have some cut-outs of tattered florals and ta-da I found it. I have cut it from paper, felt and chipboard. Sadly the felt and the paper that I used was an off-color and not sure what to do with it. So, I traced my chipboard and cut it out manually using scissors. I hope this does not disqualify me from the challenge hahaha. Honestly, I love how it turned out and would love to do more to give as a gift to my nieces. I hope they would love it as much as I do. I traced my chipboards to shrink plastic, cut it, punch holes and heat it up using my heat gun. I used Adirondack alcohol inks to color the cut-out pieces and let them dry. 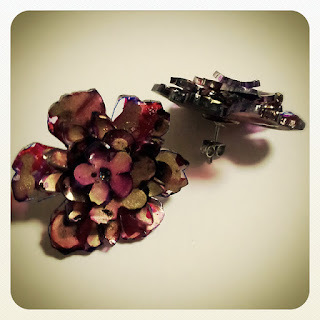 Then I try to find some old and unused jewelry that I can used to make my very own jewelry. 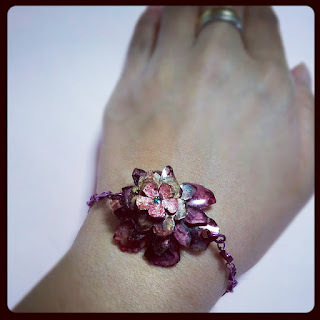 I color the bracelet using Adirondack alcohol ink to mix with my beautiful flower. I hope you love them because I really do. Thank you so much for looking and have a great day! 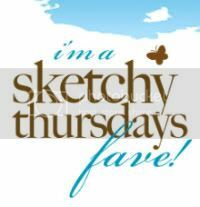 If you have time you can visit Tim Holz Blog and join in the fun. Oh how pretty!! I'll have to do this for my daughter, as she loves bracelets!